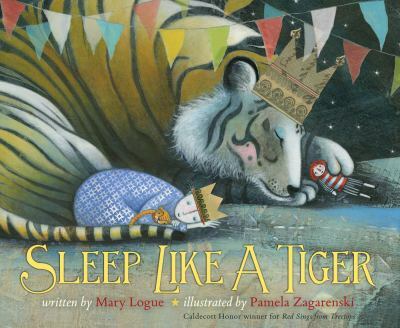 Awarded annually by the Cooperative Children's Book Center since 1998, the Charlotte Zolotow Award is given for outstanding writing in a picture book. 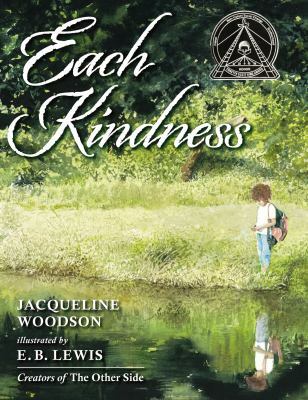 When Ms. Albert teaches a lesson on kindness, Chloe realizes that she and her friends have been wrong in making fun of new student Maya's shabby clothes and refusing to play with her. 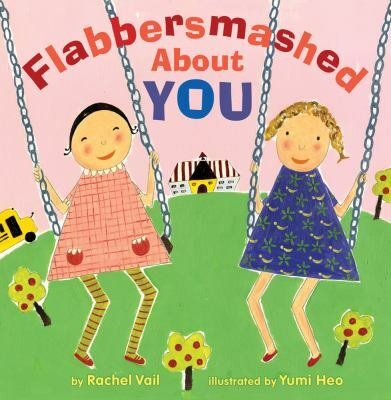 When Katie's best friend Jennifer plays with Roy at recess instead of with her, Katie is surprised and angry. 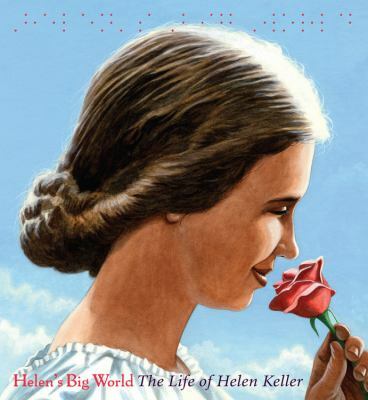 Helen's Big World is an unforgettable portrait of a woman whose vision for innovation and progress changed America-and the world-forever. 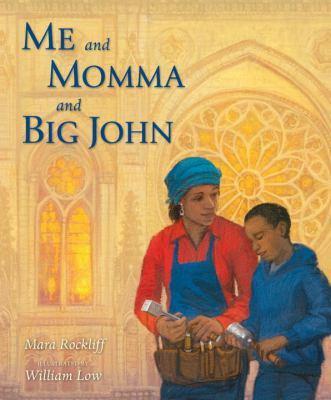 Little John is proud of his mother's work as a stonecutter for a cathedral called "Big John". He struggles to understand the importance of spending so much time on one stone. 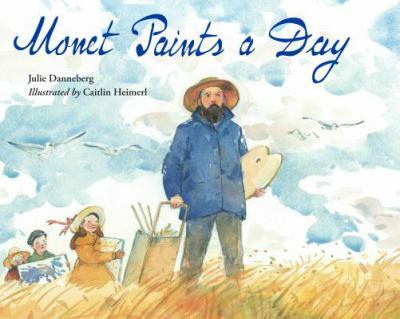 (Ages: 6+) Claude Monet spent his days painting scenes of the seaside village. Aware that he must work quickly to catch the light, Monet became so engrossed in his work that he forgot to watch the incoming tide. A baby does not want to go to sleep, even as everything else around her wishes her a good night. A boy's kite is stuck up a tree and the boy is up a ladder to get it. 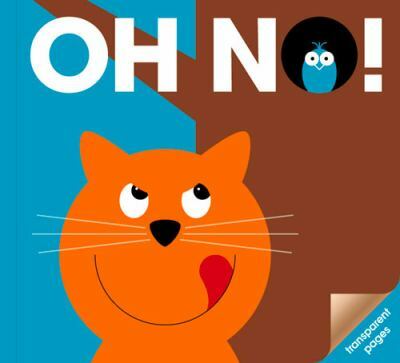 'oh no' he's fallen off! 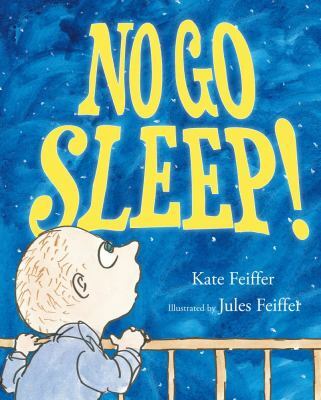 At bedtime a young girl asks "Does everything in the world go to sleep? 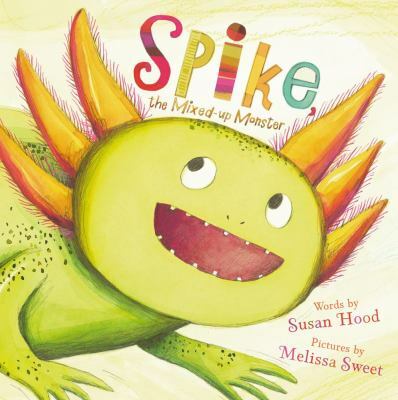 While Spike practices being the monster he believes he is, other animals call him cute and funny but when a gila monster arrives and the other creatures hide, Spike shows his true nature. 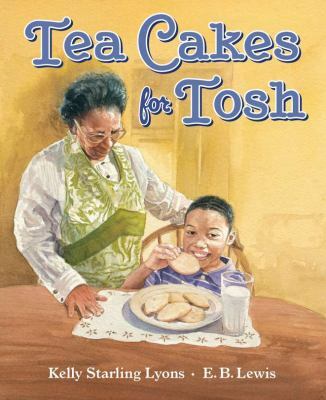 Tosh has spent many days watching his grandmother bake cookies and listening to tales of their slave ancestors, so when Honey's memory starts to fail, Tosh is able to help with the cookies and more. 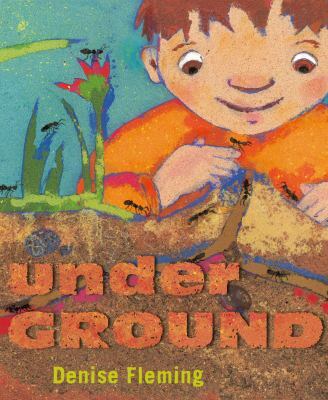 Discover the animals' underground world of burrowing, tunneling, and digging. 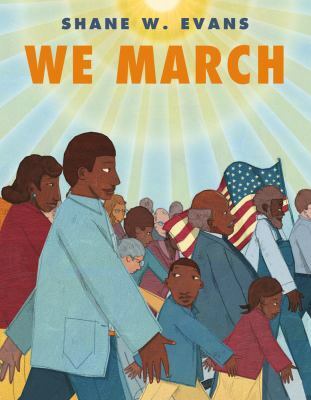 The events of the 1963 march in Washington, D.C., where the Reverend Martin Luther King Jr. delivered a historic speech.